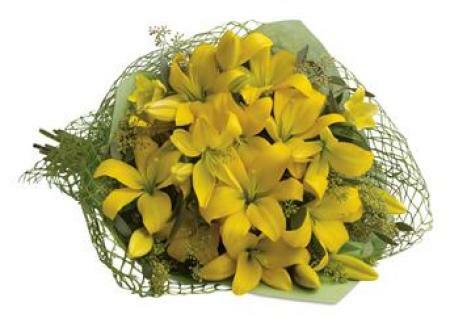 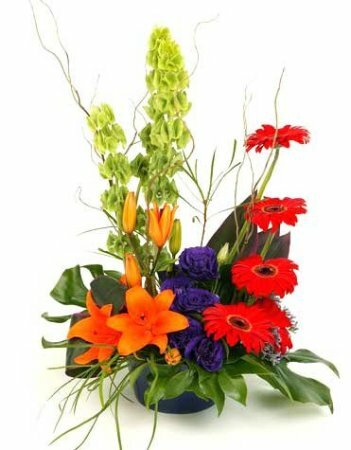 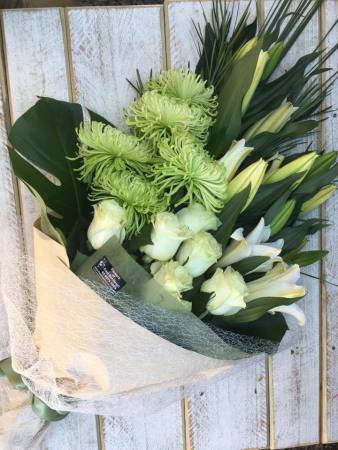 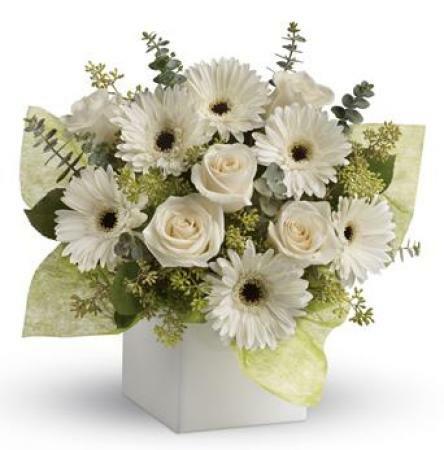 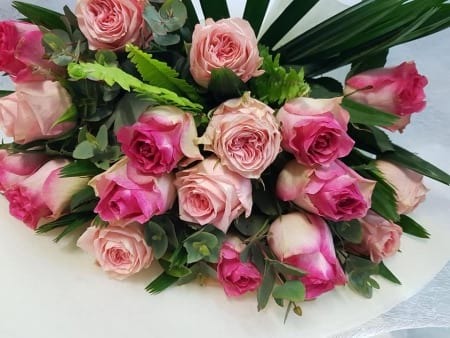 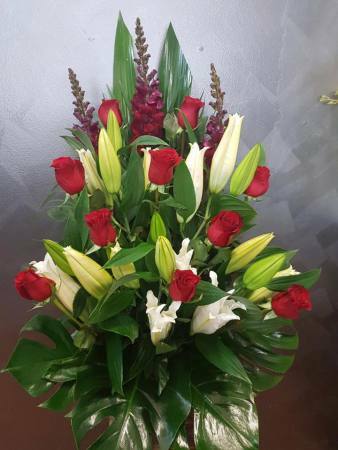 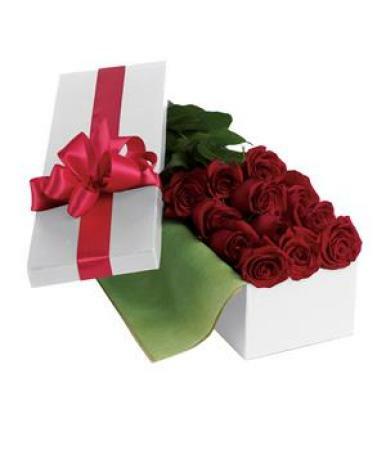 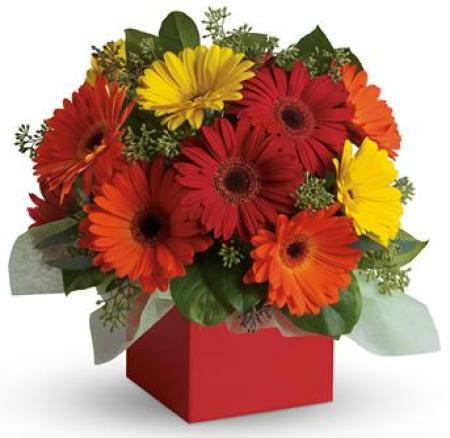 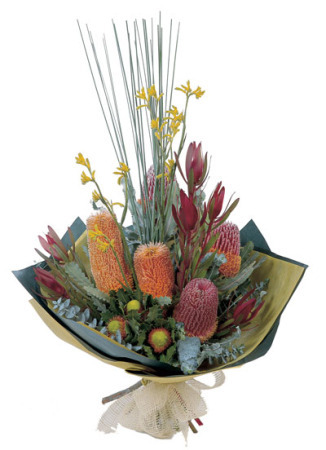 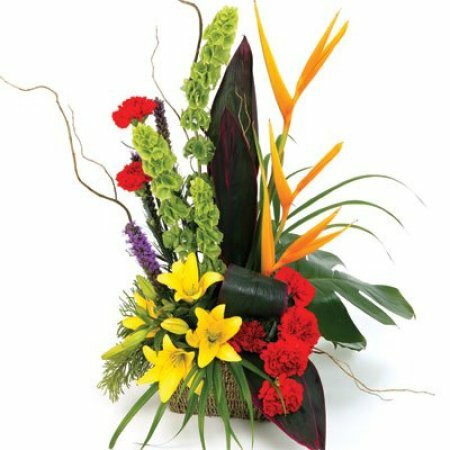 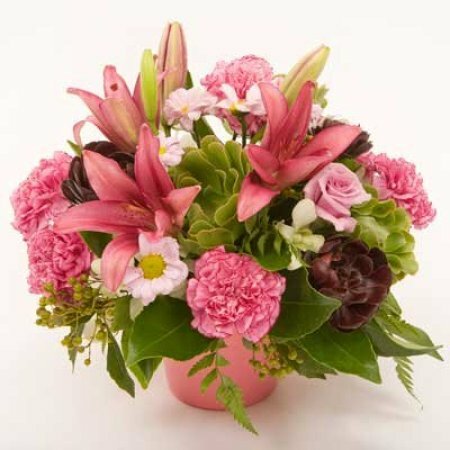 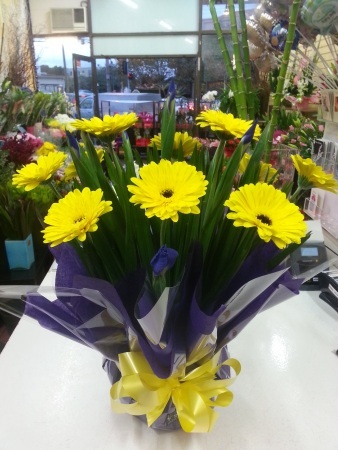 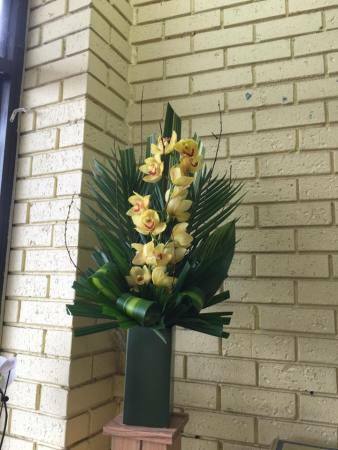 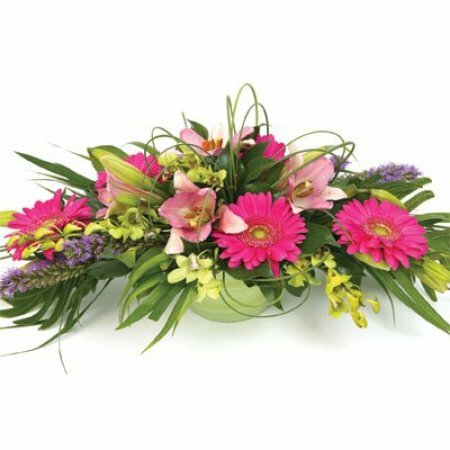 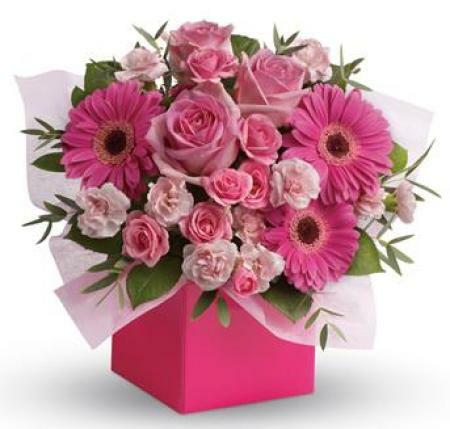 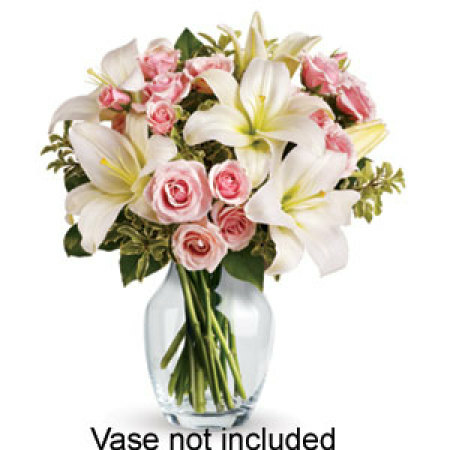 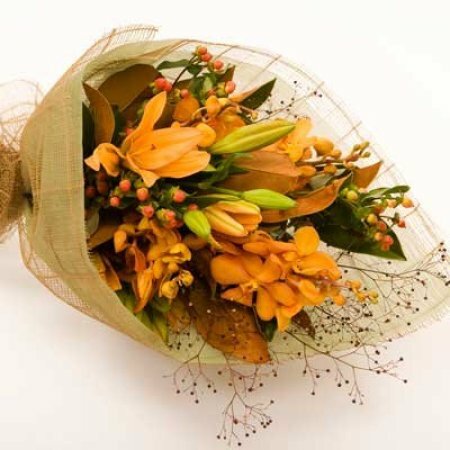 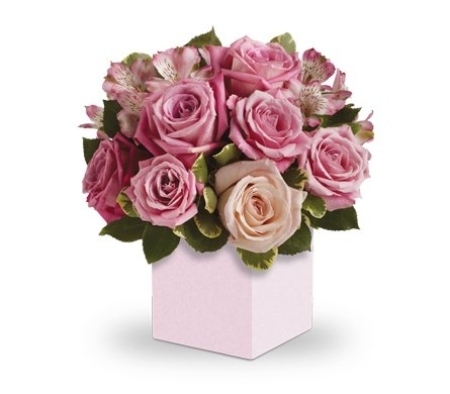 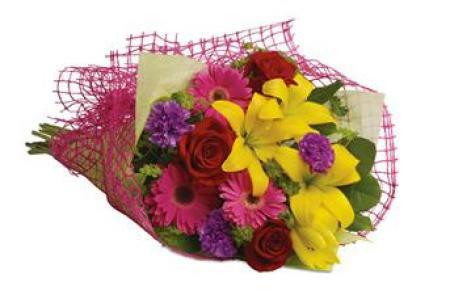 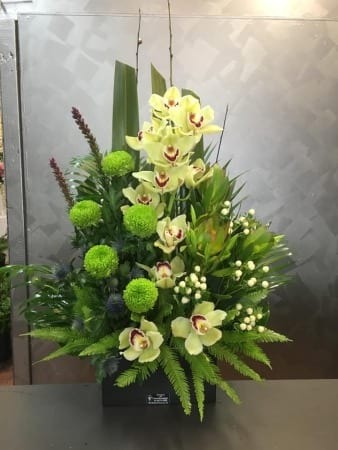 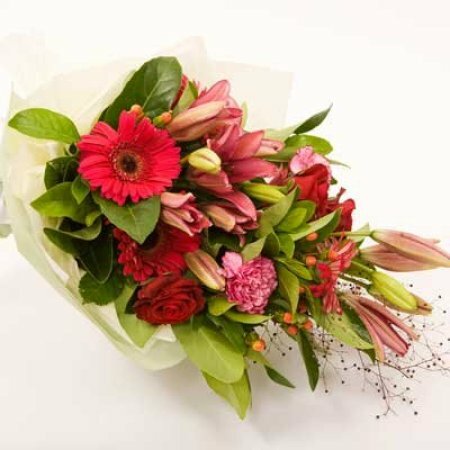 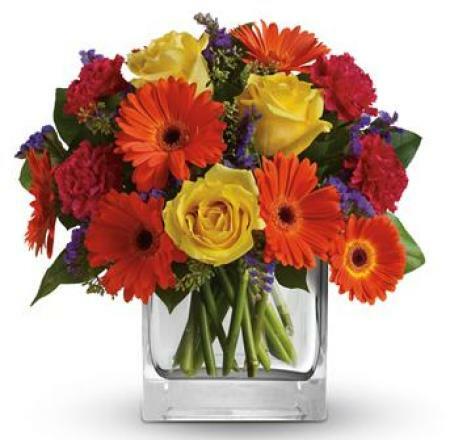 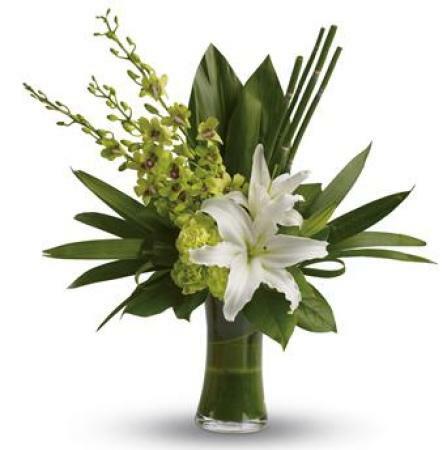 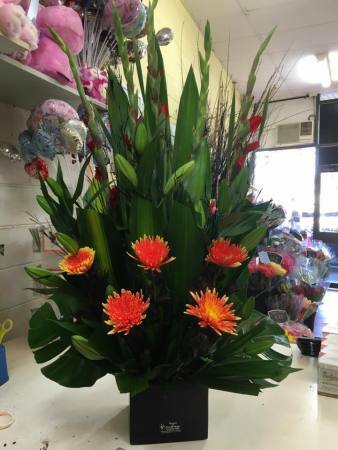 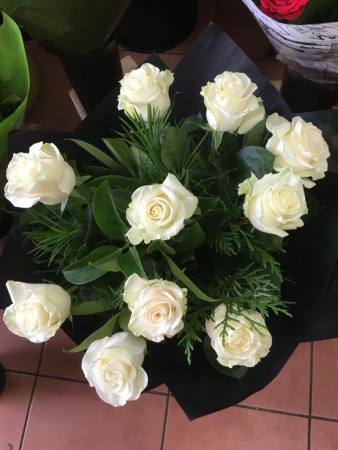 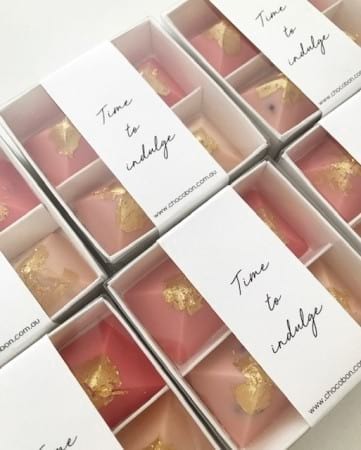 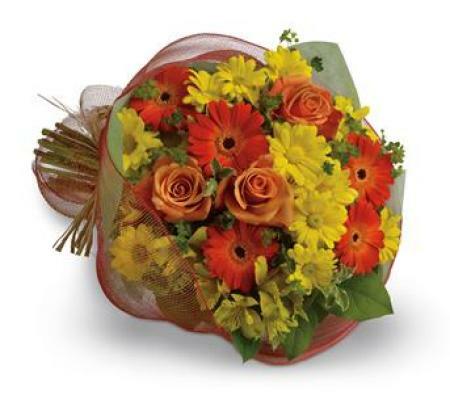 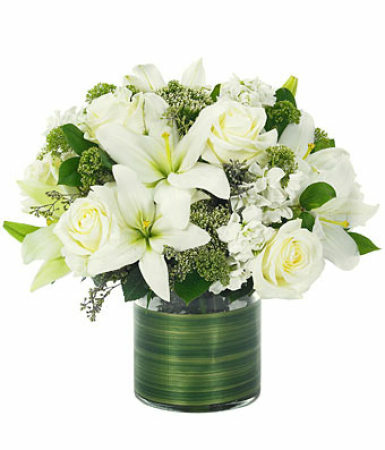 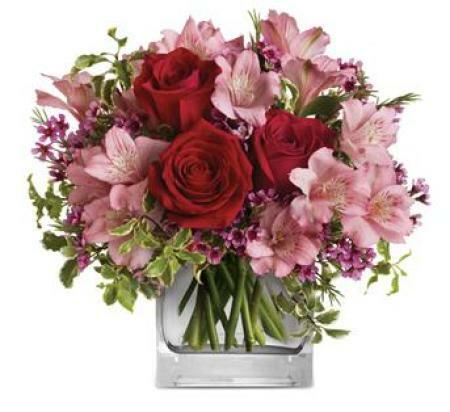 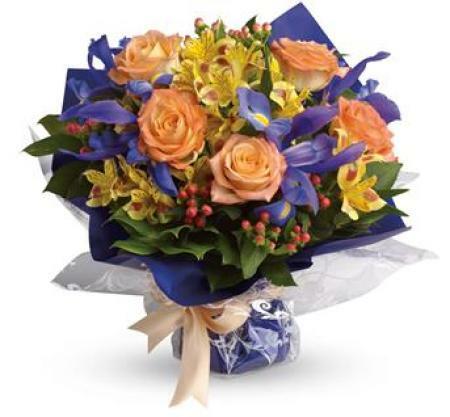 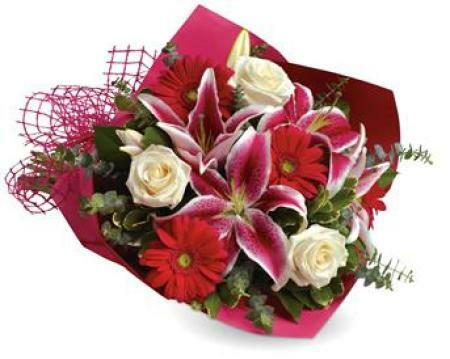 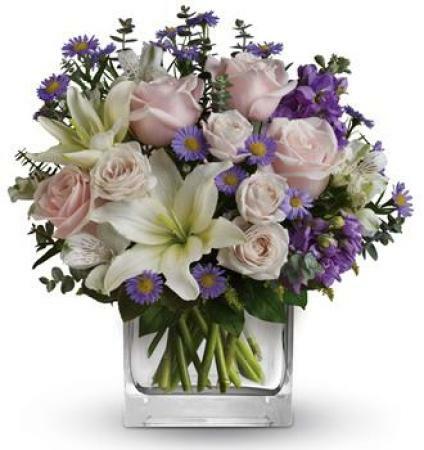 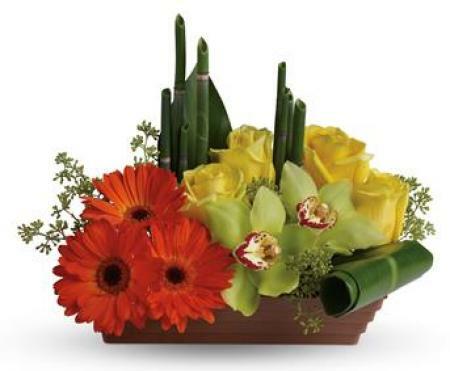 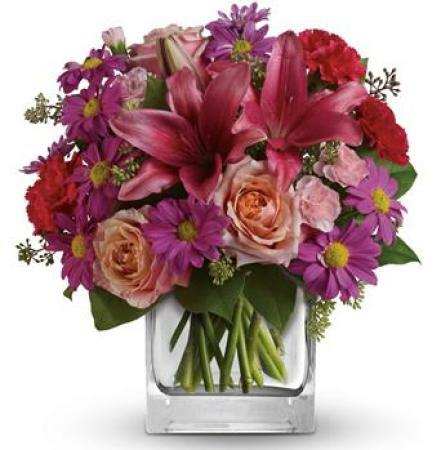 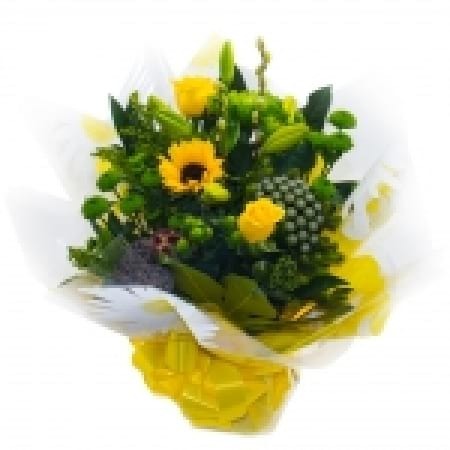 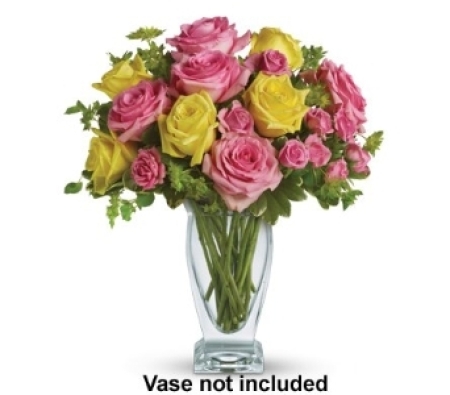 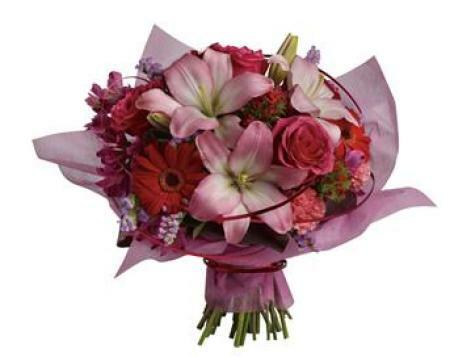 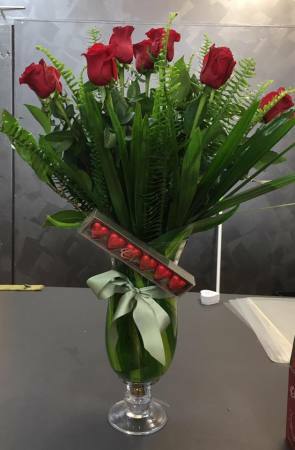 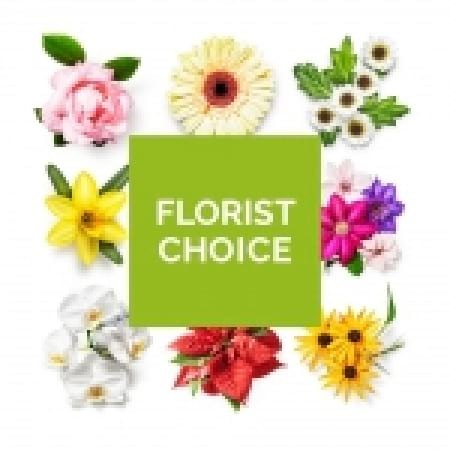 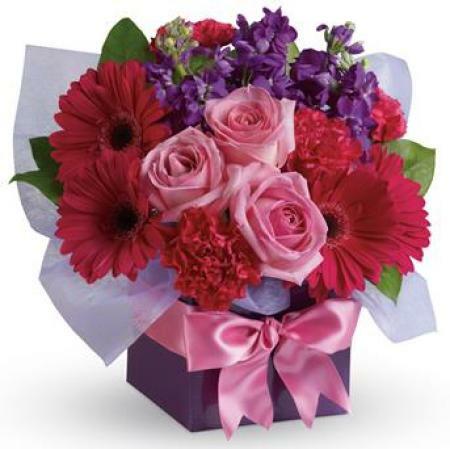 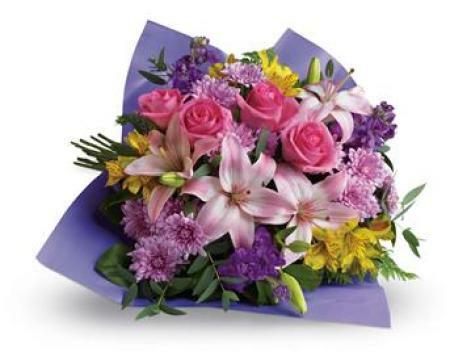 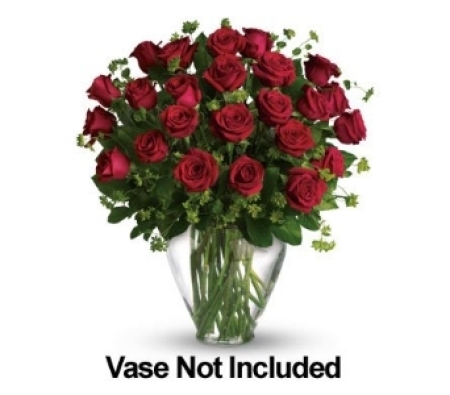 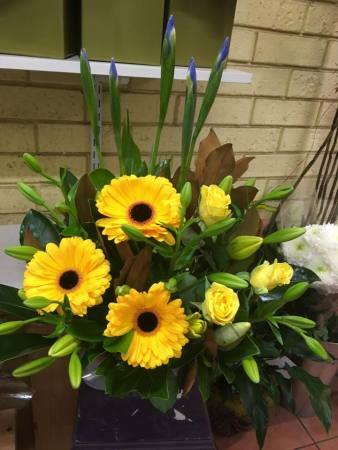 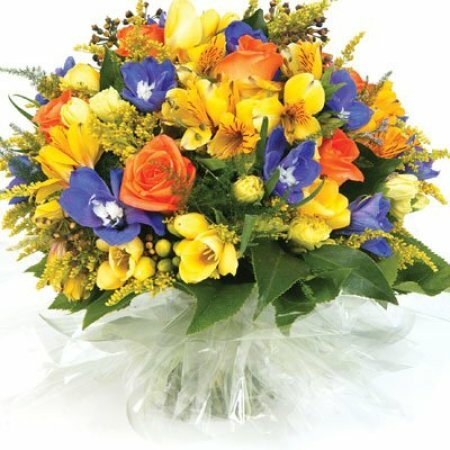 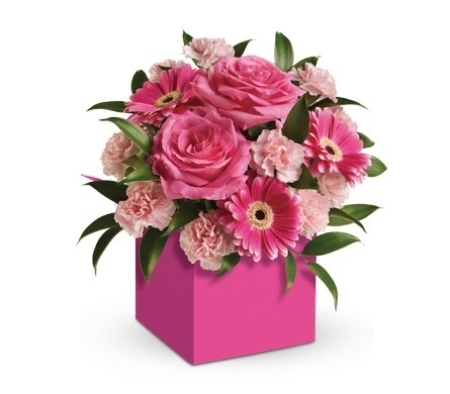 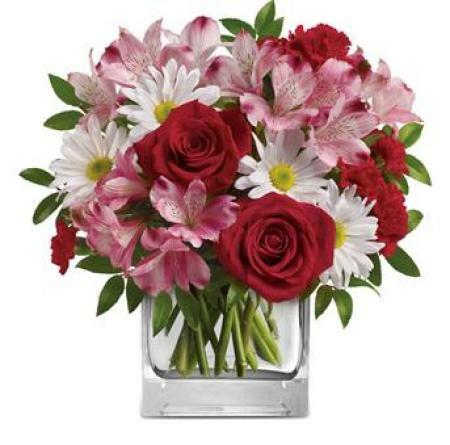 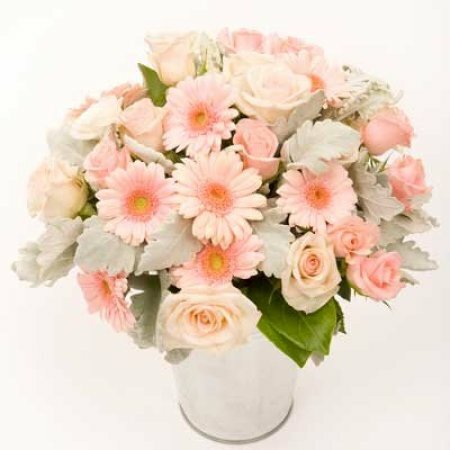 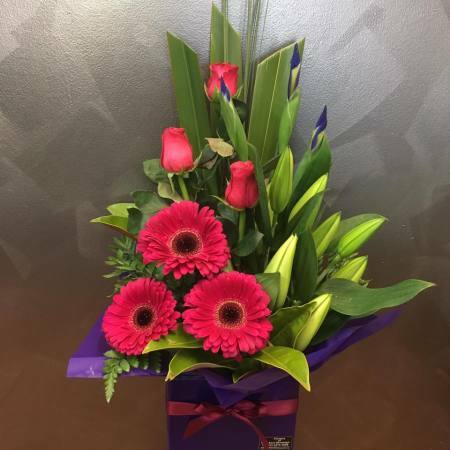 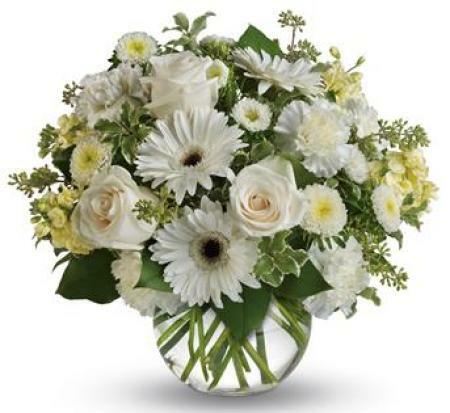 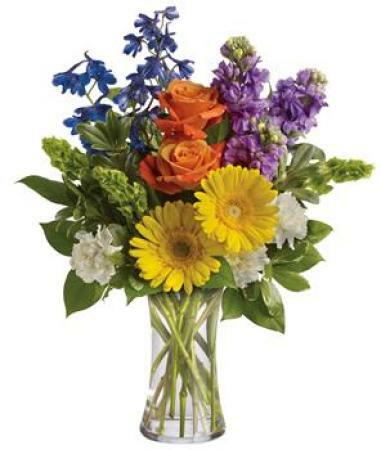 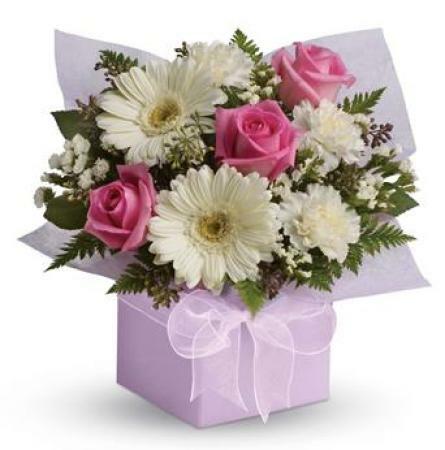 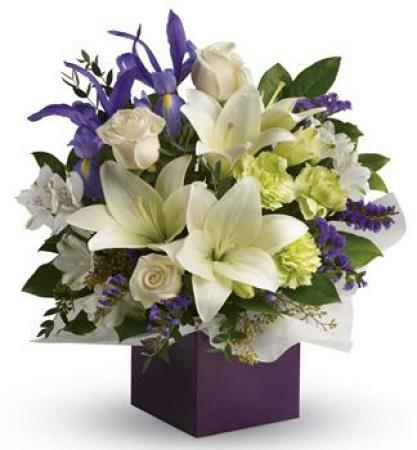 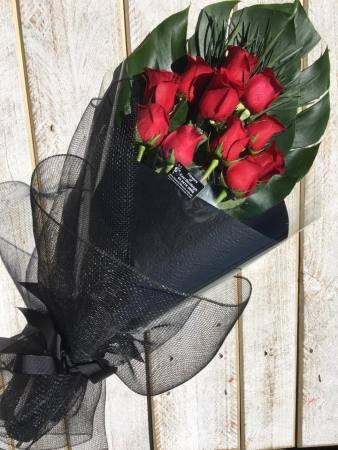 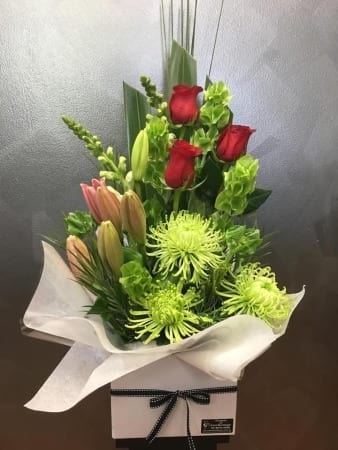 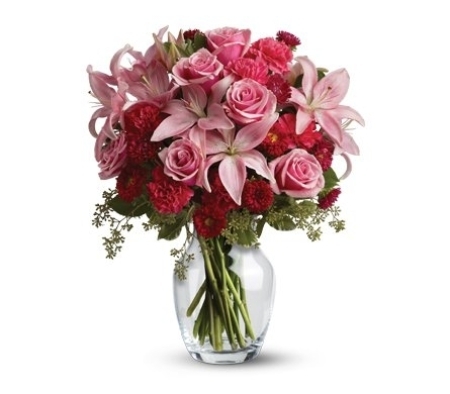 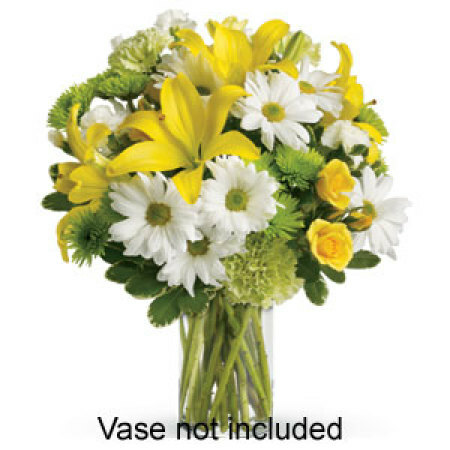 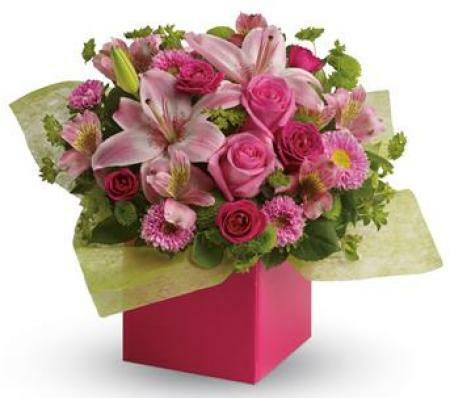 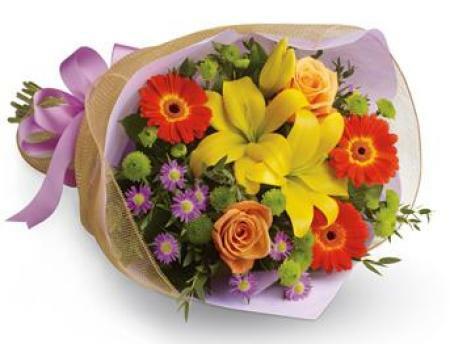 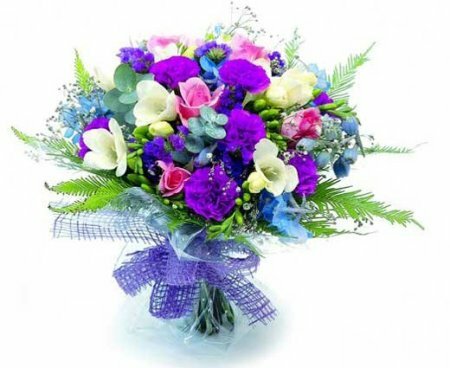 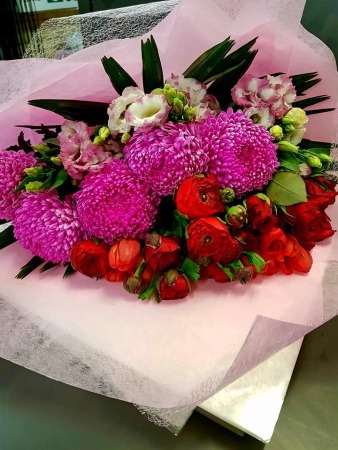 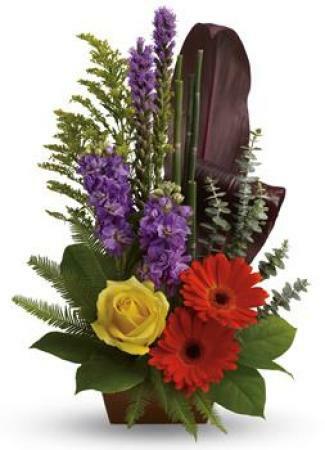 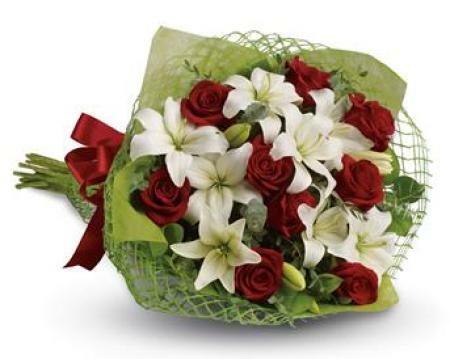 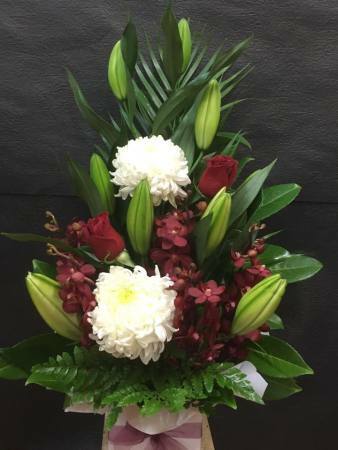 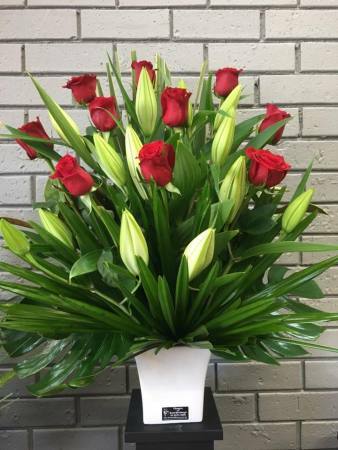 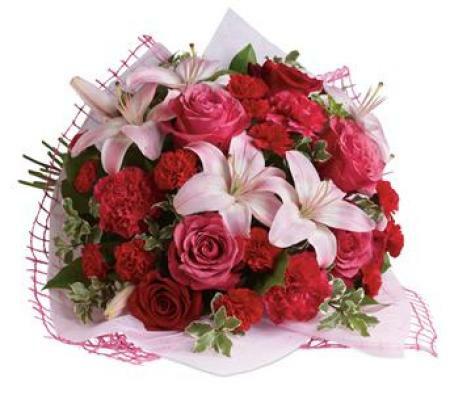 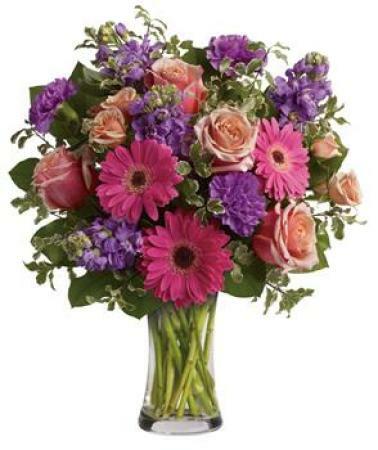 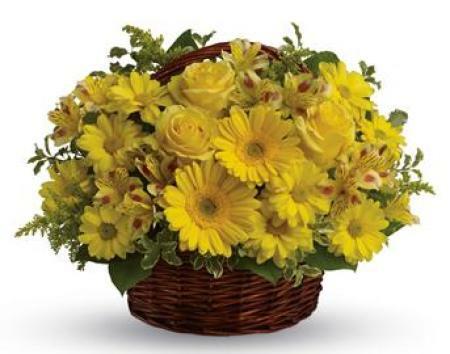 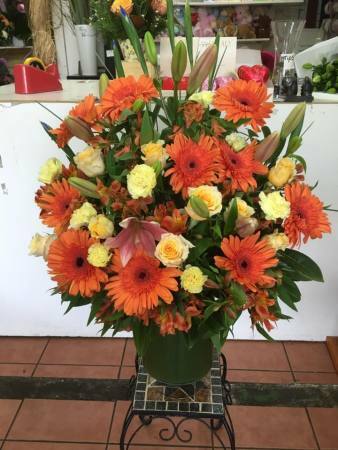 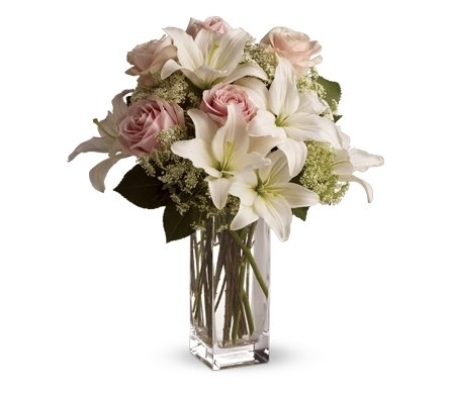 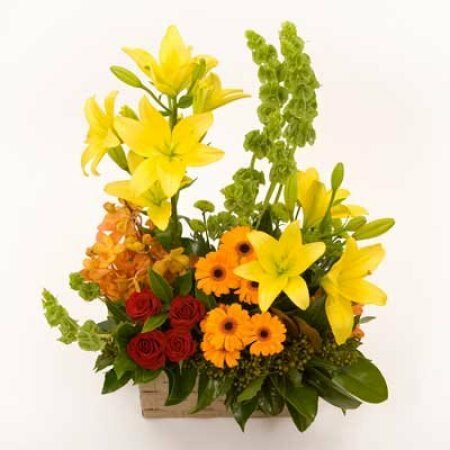 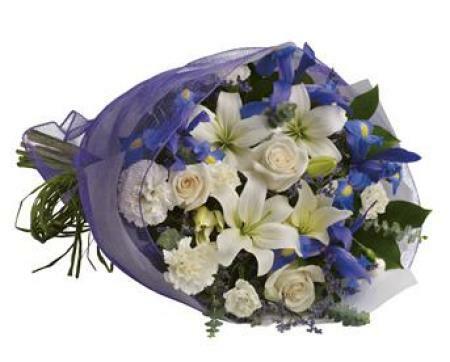 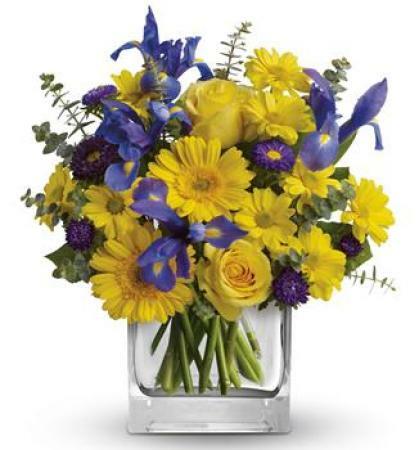 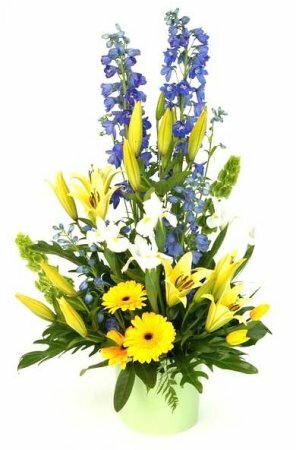 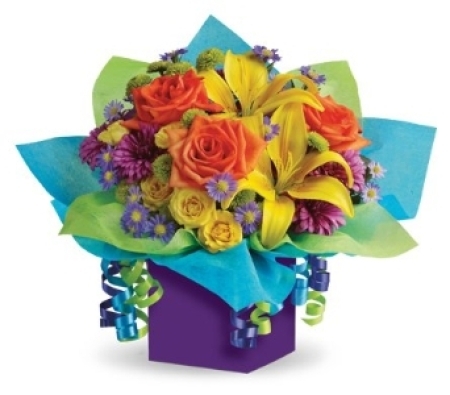 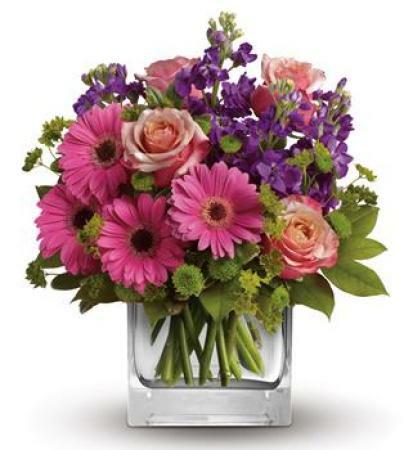 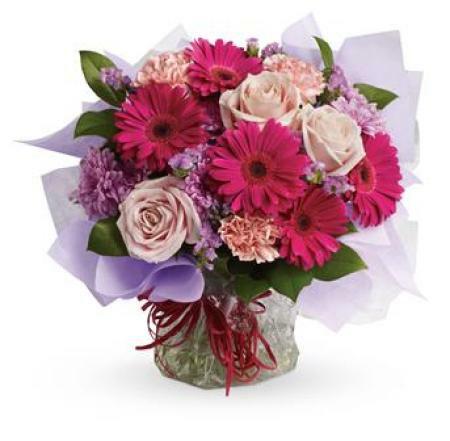 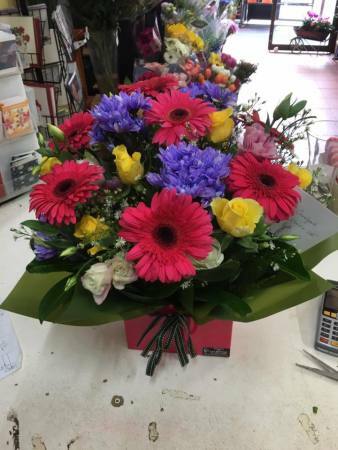 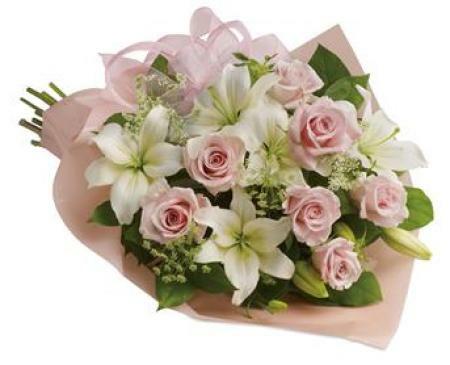 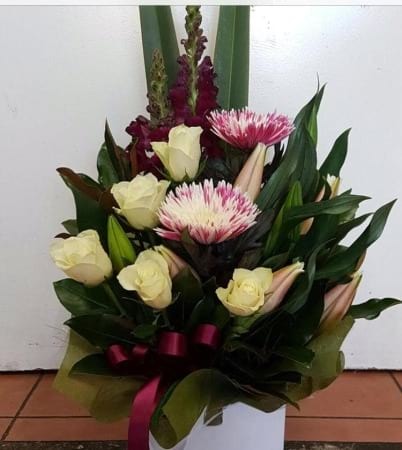 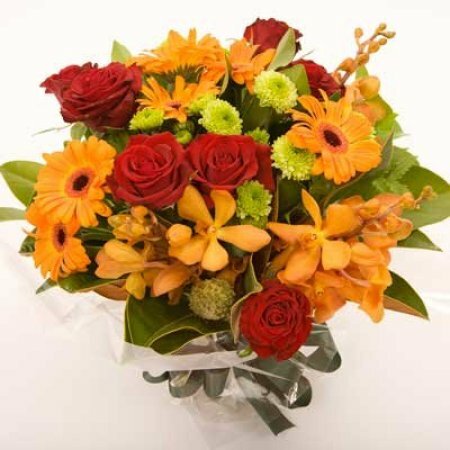 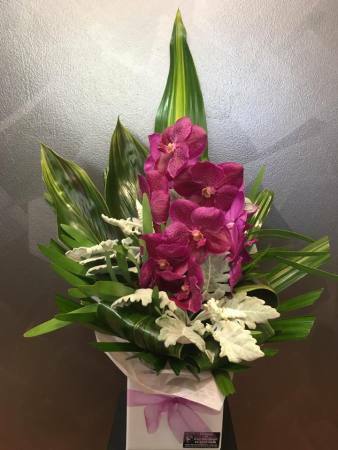 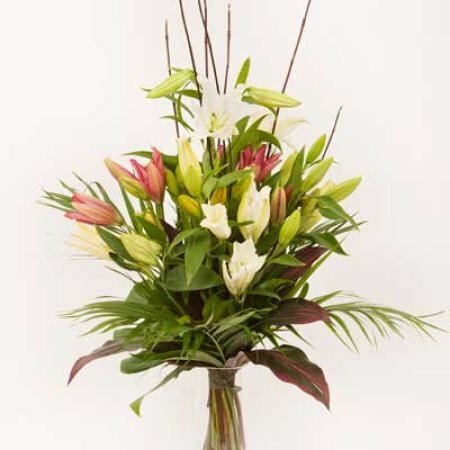 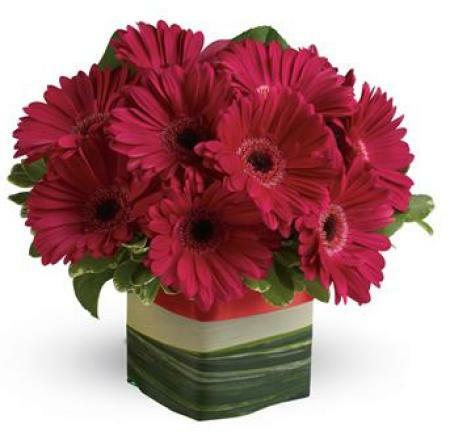 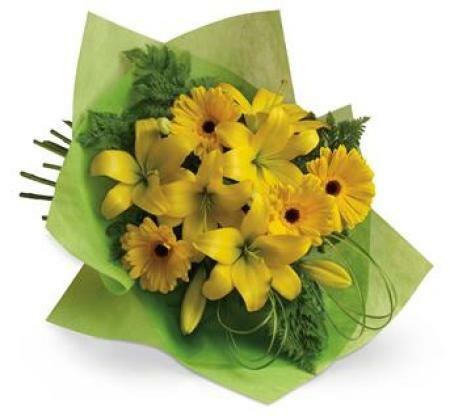 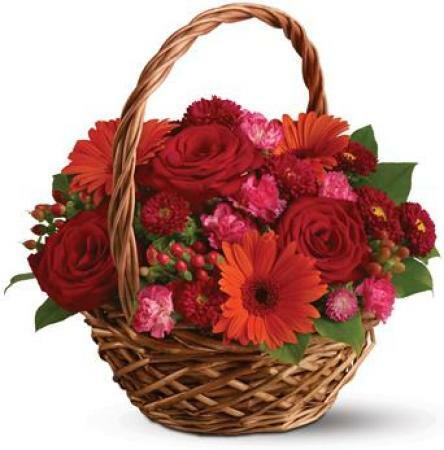 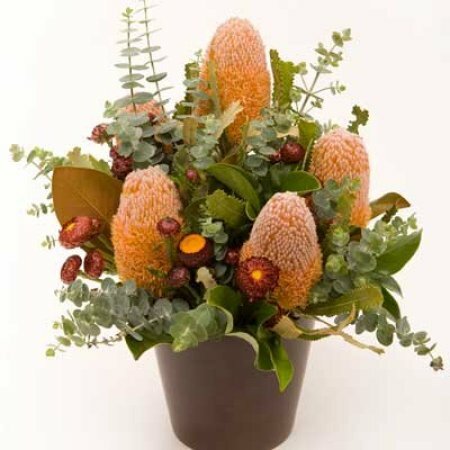 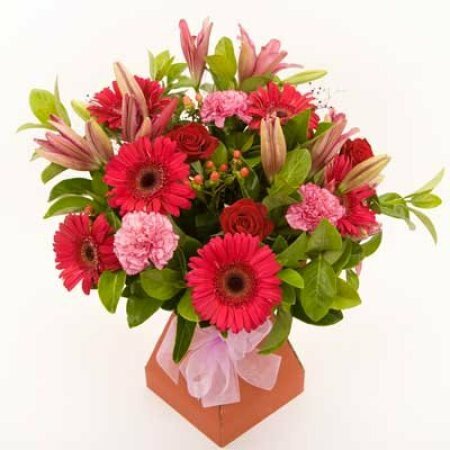 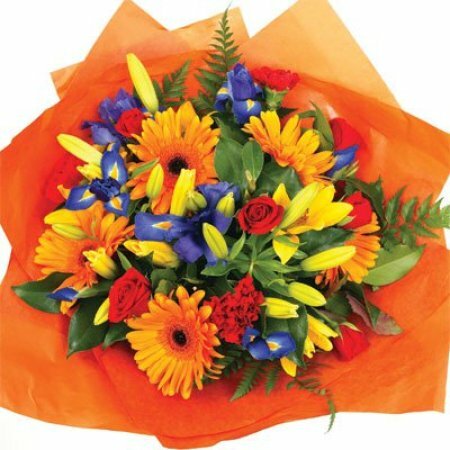 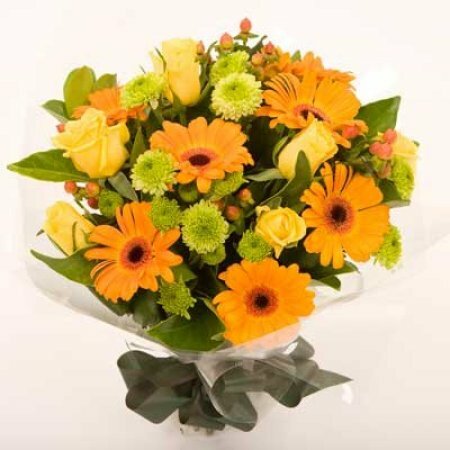 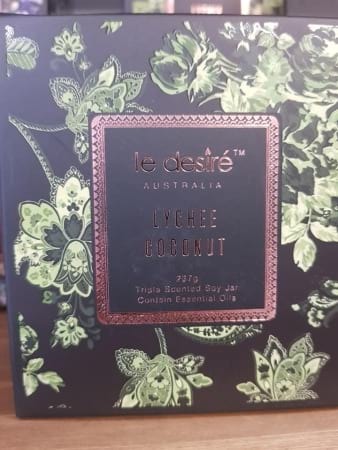 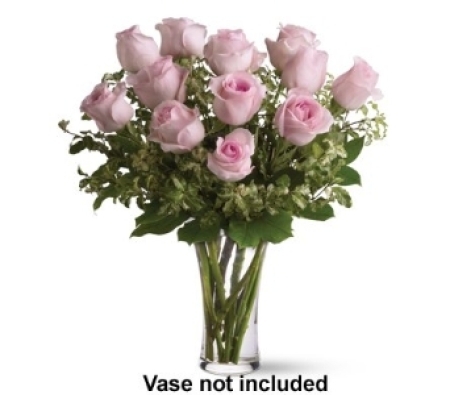 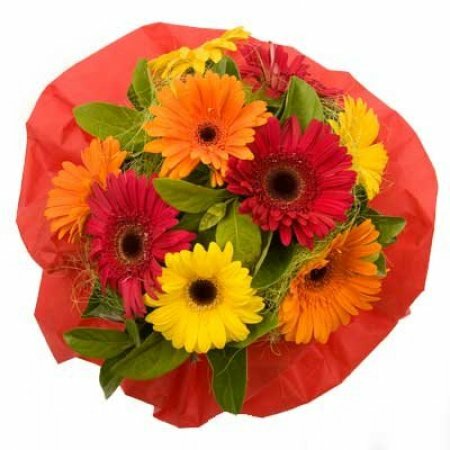 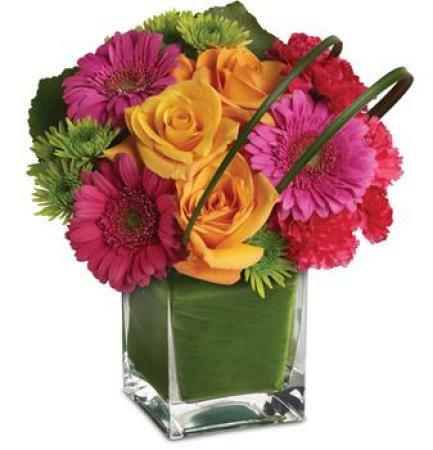 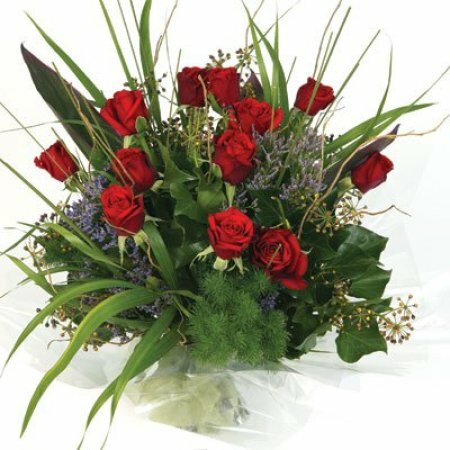 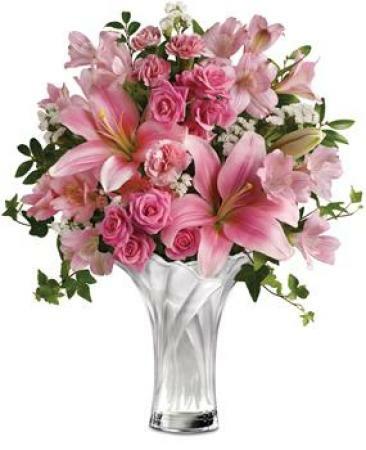 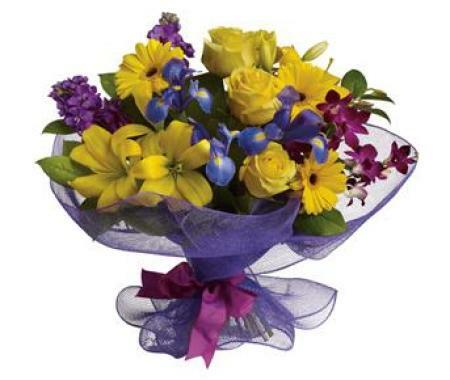 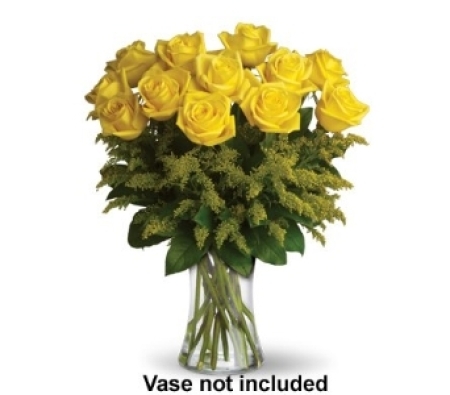 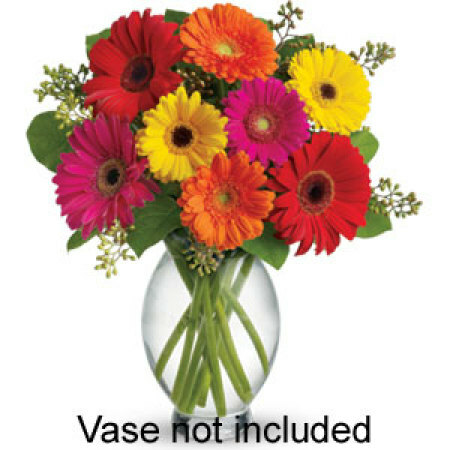 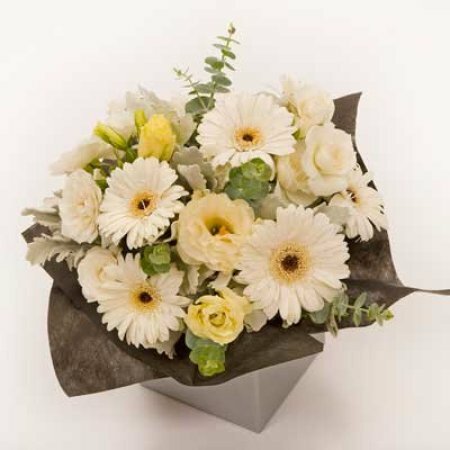 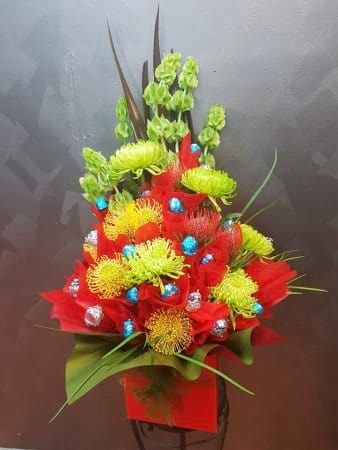 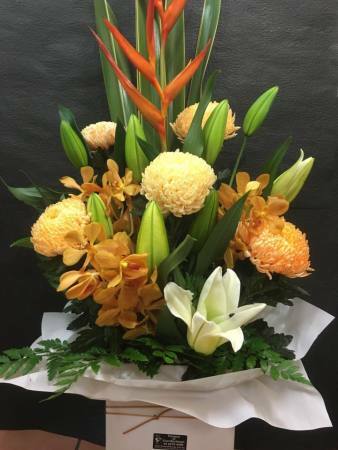 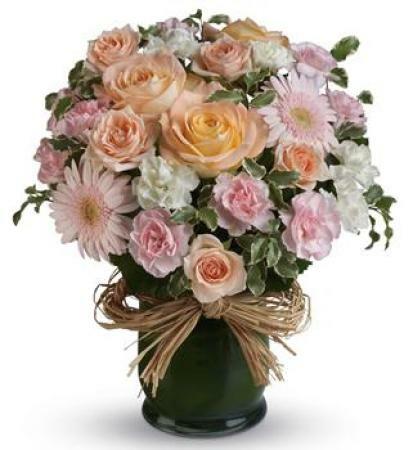 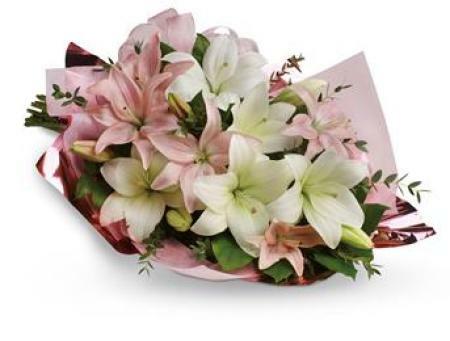 On this Page you have a very nice selection of flowers which you can buy online and have them delivered to someone who is having a Birthday. 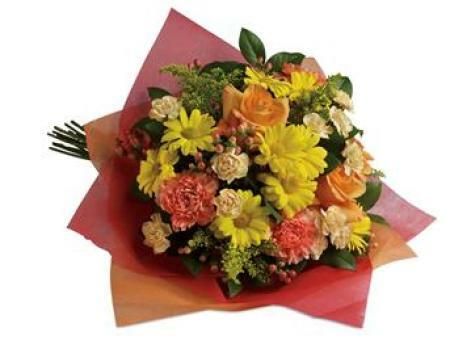 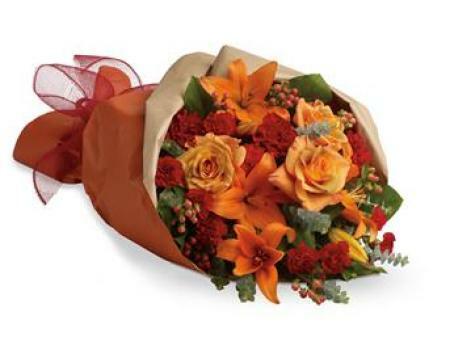 Everyone loves to receive flowers especially on their Birthday. 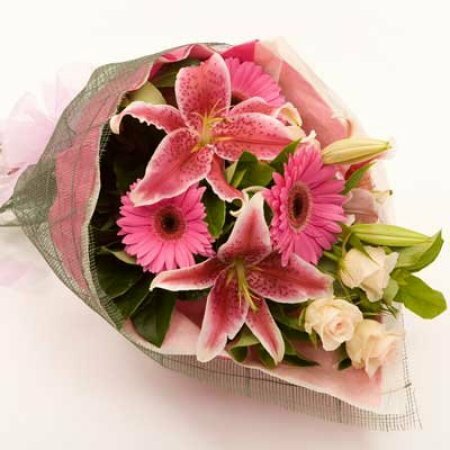 Flowers a the most unique gift that you can buy for someone that is having a Birthday.